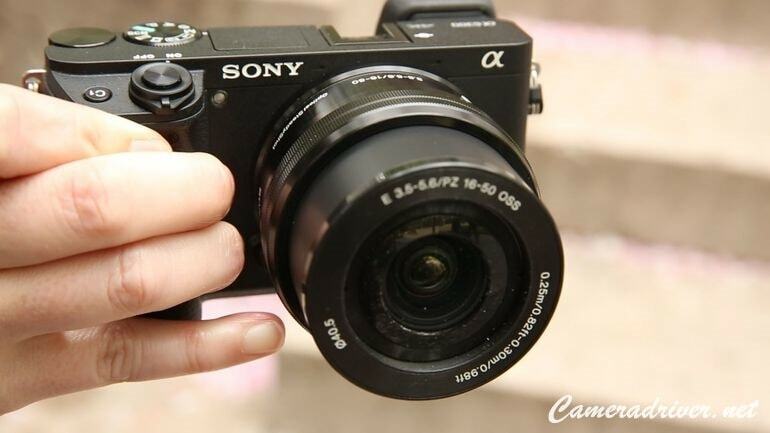 Product description: Sony A6300 is one types of mirror less camera from Sony that powerful with the 4K movie capacity, packing heat 24.2Mp CMOS sensor. However, as many owner of camera note that it has kind’s issues of ove3rheating prone, especially for video mode. Sony releases firmware updates that help to solve this problem issues. This product will help to overall the stability and the operability from the camera. Improve the stability in picture shooting mode. This firmware is also optimizing the temperature control. The firmware updates version 2.01 provides the selected benefits. Improvement from the previous version 1.10. This will add the Auto power off temp function. Adding supported for SEL100400GM lens. Modifying aspects for guide frame display in LCD. Operating systems: Windows 10, windows 8.1, windows 7. Computer should available space 500MB hard disk or more and installed memory 512 or more. Note: this update just available for ILCE 6300 camera and has firmware version 1.10 or lower in currently. To check the firmware version in camera: power on the camera>press the button “menu”> use the control wheel and select “setup”> select “version”> the current firmware will be displayed in screen. Choose the point “mass storage “in USBV setting on camera. Connect camera to computer use USB cable. USB mode will appear in computer. The camera will reset automatically. The camera will restart automatically when the updating process complete. Then click finish. 0 Response to "Sony A6300 Firmware Updates 2.01"